For the next 10 days, the Metro Toronto Convention Centre will host the single largest auto showroom in the country as the Canadian International Auto Show puts the more than 1,000 vehicles of every kind on display for an expected crowd of more than 300,000 car lovers. 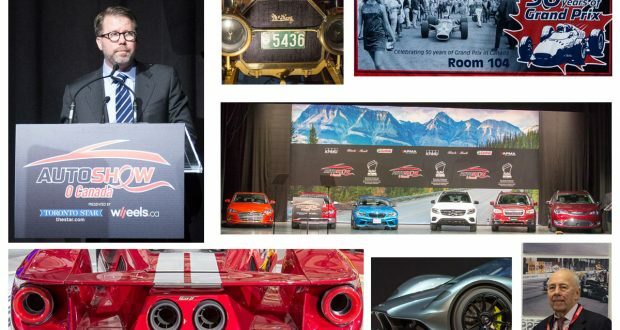 The Canadian International Auto Show will feature 41 new Canadian vehicle premieres, including two North American reveals. In all, 16 concept vehicles – five more than 2016 — and 29 electric, hybrid or alternative fuel vehicles will be highlighted among the Auto Show’s 650,000 square feet of display space. And as Canada marks its 150th anniversary of Confederation this year, the Auto Show is joining in on the celebrations. 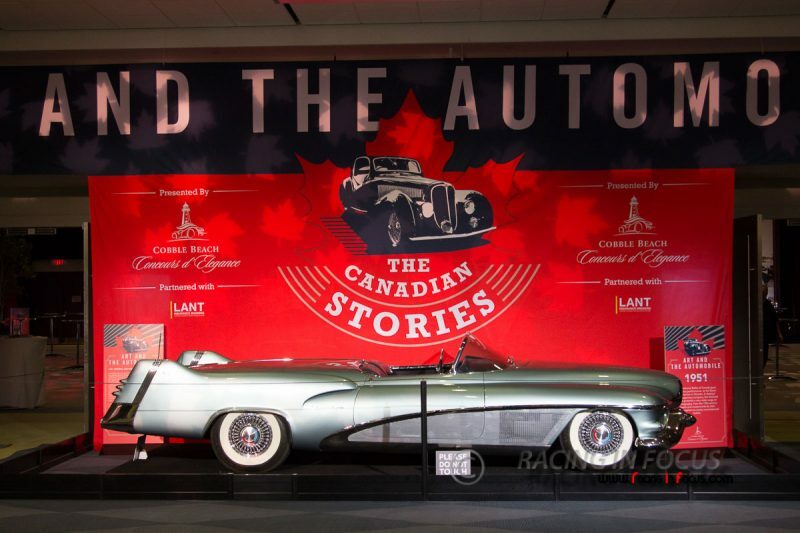 Canadian collectors will be showcased in each feature of the show, highlighting automotive icons of the past, the latest innovations in technology and providing a glimpse at what the road ahead holds for the Canadian auto industry. The Aston Martin AM-RB 001 hypercar concept headlines 41 vehicles making their first appearance in Canada during the Canadian International Auto Show. The unique and groundbreaking AM-RB 001, introduced in July at the Aston Martin headquarters in Gaydon, England, is an unprecedented fusion of form and function the likes of which has never before been seen in a road-legal vehicle. 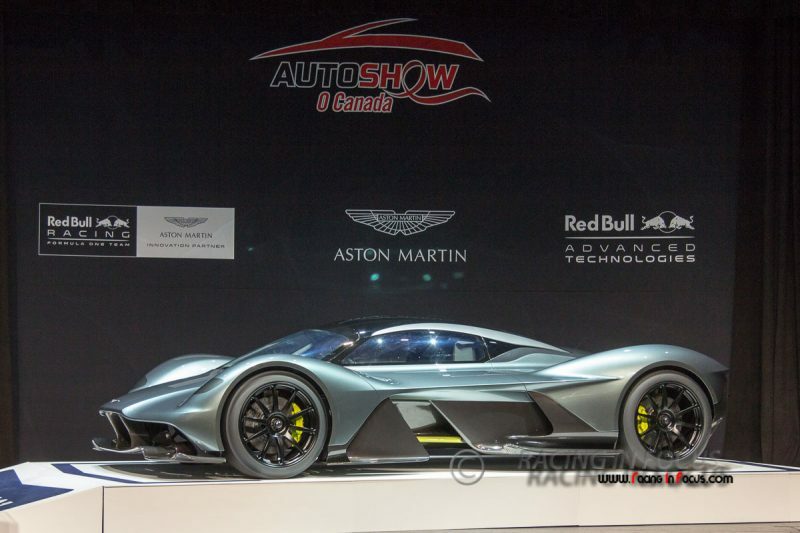 Production of the AM-RB 001 will be strictly limited to only 150 cars, including prototypes and track-only versions. First deliveries will commence in 2019. Look for the AM-RB 001 hypercar at the Toronto Star stage on the 300 Level of the North Building at the MTCC. 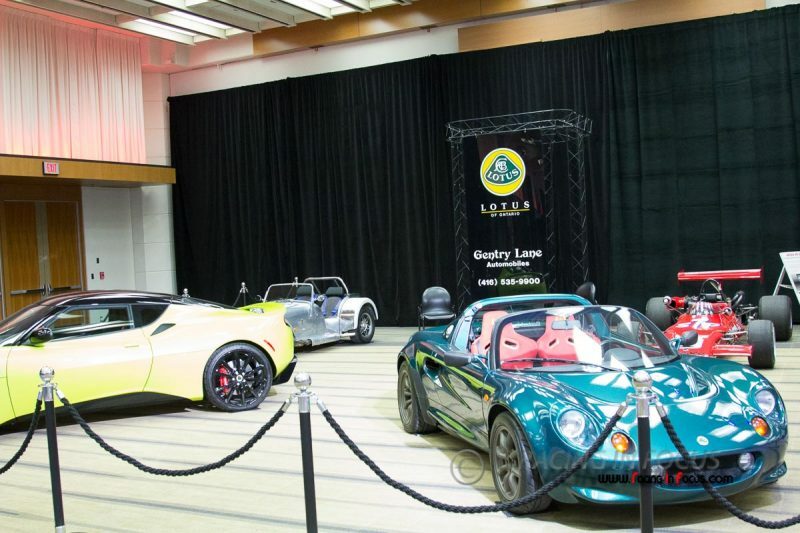 Auto Exotica, presented by Castrol and the Globe and Mail, is a perennial favourite attraction at the show, allowing visitors to appreciate the beauty, style and artistry of dozens of the world’s most impressive cars all in one space. Car enthusiasts will be able to get up close to an incredible lineup that boasts Aston Martin, Bugatti, Lamborghini, Bentley, Rolls Royce, Karma, McLaren, Singer, Pagani, Lotus and a six-car vintage Ferrari display presented by Ferrari of Ontario. New additions to the Auto Exotica showcase this year include a display of classic exotics from some of Canada’s most discerning collectors, presented by Autostrada Forum Magazine, which will be profiling several rare and visually stunning examples of exotic motoring in years gone by. Located on the 100 level of the MTCC’s North Building. 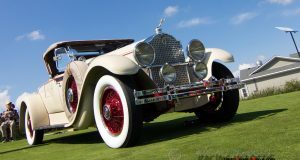 This year’s Auto Show has by far the most exotic lineup of vehicles on display in the Show’s 44-year history. 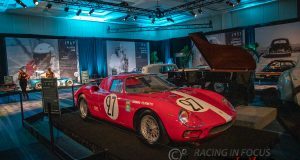 The value of the cars being showcased in the Auto Show’s feature exhibits — such as Auto Exotica, 50 Years of Grand Prix, Castrol Alley with Legendary Motorcar Company and Art & the Automobile — exceeds an incredible $100 million. That whopping total doesn’t even include the vehicles presented by all mainstream manufacturers on the show floor. 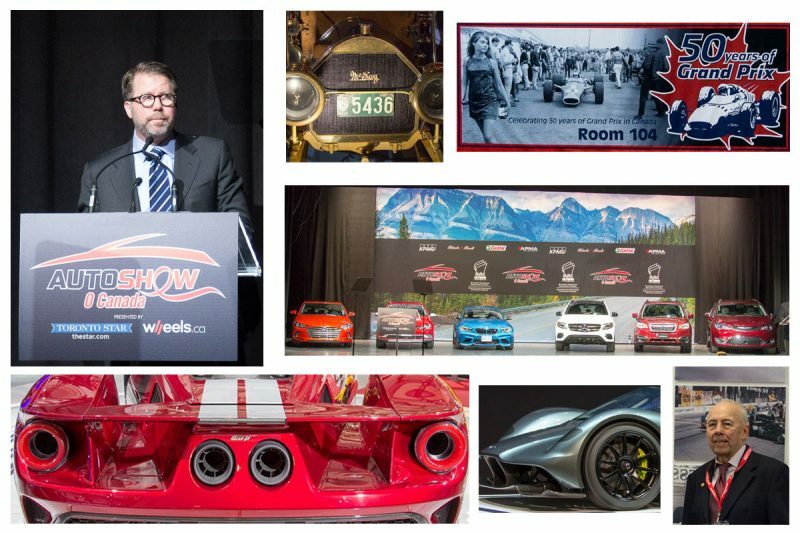 There are at least 15 cars in the featured exhibits valued at more than $1 million apiece, including a gorgeous Bugatti Chiron, which has a base price that starts at nearly $3.4 million, a very early General Motors Le Sabre concept car valued at more than $15 million (US), a Pagani Huayra worth an estimated $2.5 million and an extremely rare vintage Ferrari 250 LM. A similar 1964 250 LM sold in a California auction in 2015 for approximately $17.6 million (US). 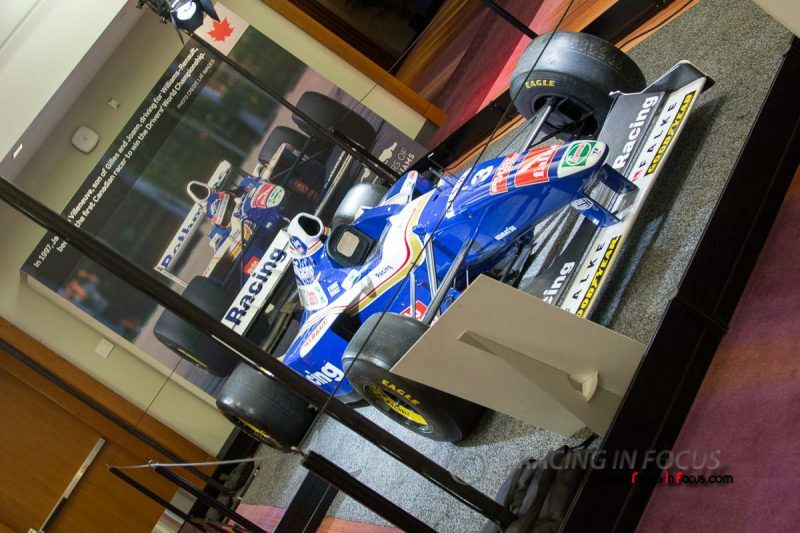 The centerpiece of the 50 Years of Grand Prix Racing in Canada exhibit is the 1997 Williams FW19 that former F1 superstar Jacques Villeneuve drove in the 1997 European Grand Prix in Jerez, Spain, when he became the first, and so far only, Canadian to win the Formula 1 World Championship. It is the first time the car has been in North America since that 1997 season (it normally resides at the Williams Historic Museum in the UK), and still has on it the tire mark from where Michael Schumacher tried to run him off the track in that final race. You can find the car and the exhibit on the 100 level of the North Building in the Metro Toronto Convention Centre. Canada’s first car — the 1867 Seth Taylor Steam Buggy — hit the road the same year as Canada’s confederation. The steam buggy was designed and built by Henry Seth Taylor, a prosperous watchmaker, jeweler and businessman in Stanstead, Que. While Taylor never went into the car-making business, his invention has permanent home at the Canadian Science and Technology Museum. 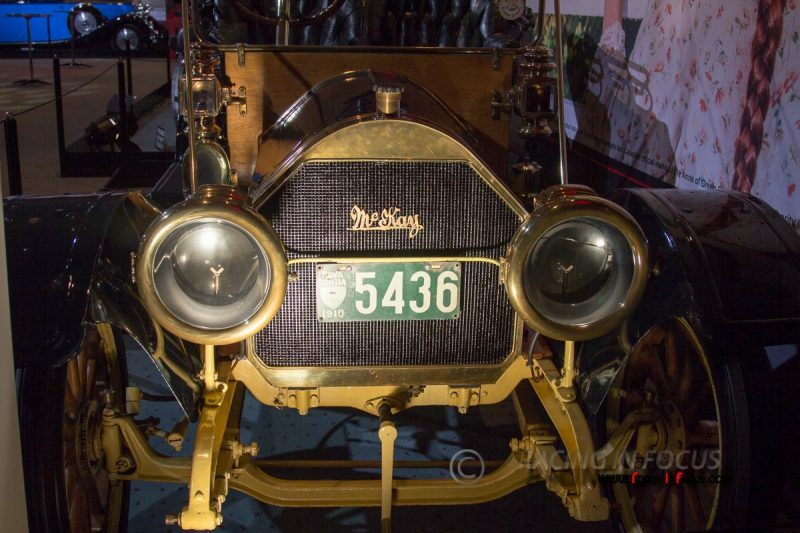 The steam buggy is part of this year’s Art & the Automobile exhibit — titled The Canadian Story — which showcases some of Canada’s most important cars in context with key historical landmarks over the past 150 years. 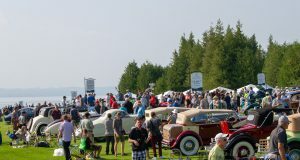 The one-of-a-kind exhibit is being hosted by Cobble Beach Concours d’Elegance and is located on the 700 level of the MTCC’s South Building. The Golden Age of North American auto manufacturing was highlighted by the muscle car. 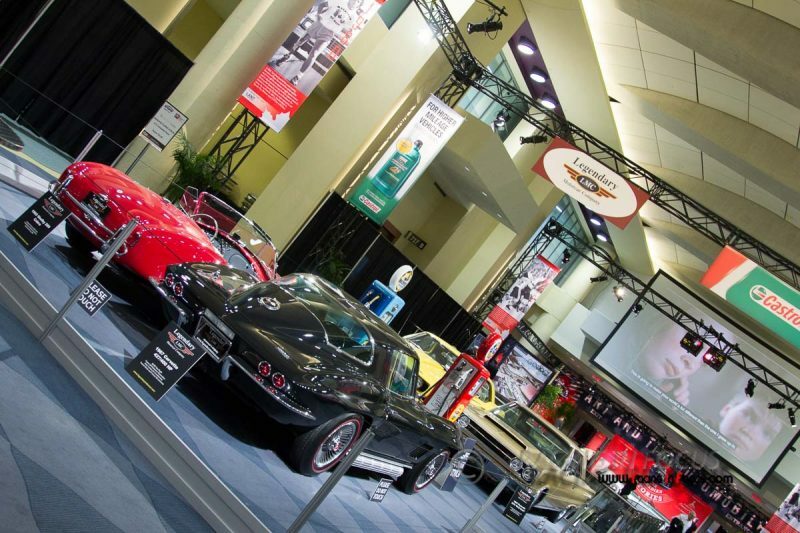 Ontario’s own Legendary Motorcar Company will celebrate the beasts from the ’60s and ’70s in Castrol Alley on level 700 in the South Building. Displaying the finest and most sought after performance cars from this iconic era – owned, restored, and showcased by and for Canadian muscle lovers. Take a stroll down Castrol Alley to see these Legendary Motorcars. You can visit our Photo Coverage of the 2017 Canadian International Auto Show. You can save yourself time and money for car shopping by purchasing tickets to the AutoShow online. Tickets purchased online at autoshow.ca/tickets/ save you 10% for adults, youths and children, and they also help you avoid line-ups at ticket booths on site at MTCC. The Canadian International Auto Show will be held at the Metro Toronto Convention Centre between February 17th and 26th. 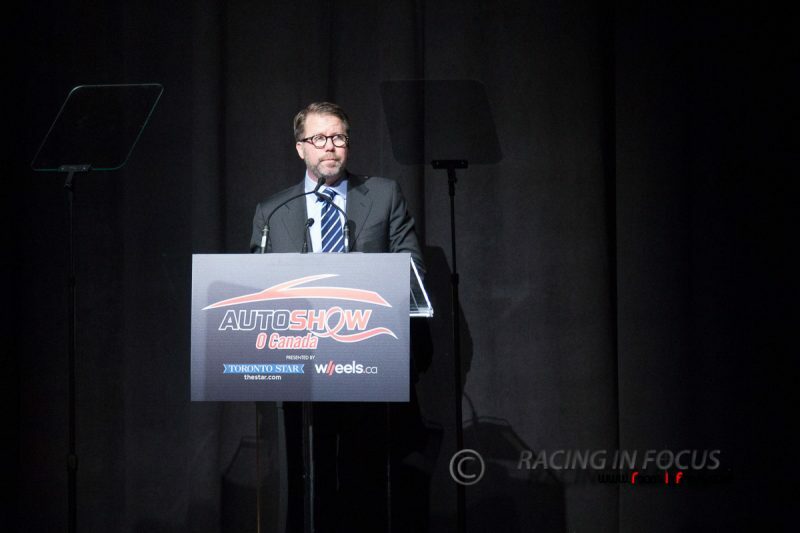 Please visit autoshow.ca for more information.